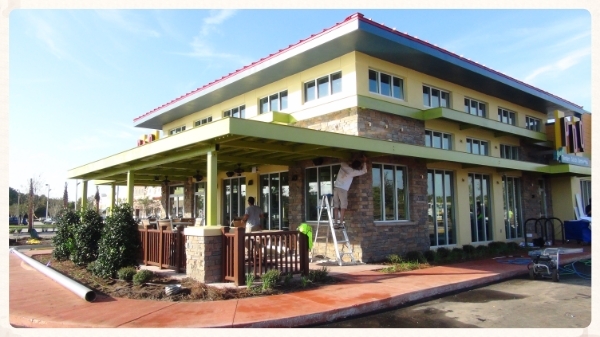 Have a Commercial Painting Project? We help create world class facilities. We do it safely and with minimal interruption to your business. Performance Painting Contractors has had the pleasure of working with some of nation’s finest businesses. Whether you have one location or several hundred, our staff can coordinate the safe and successful completion of your painting/coatings project from start to finish. Whether you are a business owner, business manager, building engineer, property/facility manager or a project manager, the job of our team is to make your job easier. Experience the value of working with our well trained team of professionals. Our goal is to help raise the level of professionalism in the painting industry. We do this through unmatched training and an obsession with finding better ways to do things. If you trust us with your project we will honor that trust with results.